Need tires or wheels in Fontana? 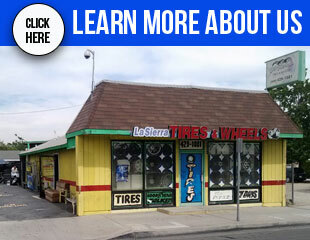 Call the pros at La Sierra Tires & Wheels. We’re proud to be the place drivers have trusted for wheels & tires for the past 15 years. Drive in from Riverside or San Bernardino to see for yourself why people love us. When you see our ATV and welcome man, you’ve found our shop. In case you didn’t know, we are your local tire experts. 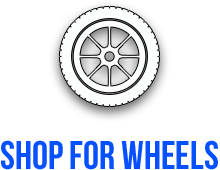 We have a great selection of quality tires at competitive prices. Find tires from brands like Falken , Goodyear , and Delinte. 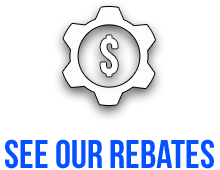 Our selection of reliable used tires will help you keep extra cash in your pocket. We don’t just sell tires. 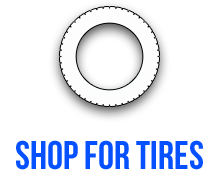 Check out our tire repair services. Bring your car to us for computerized spin balancing, tire rotations, TPMS adjustments, and flat tire repairs. La Sierra Tires & Wheels is located in Fontana at 9067 Sierra Ave. We’re always open; Monday- Friday 8:00 AM - 7:00 PM, Saturday: 8:00 AM - 6:00 PM, and Sunday: 9:00 AM - 3:30 PM. Call now to schedule your appointment--(909) 429-1081. Don't forget to like us on Facebook to keep up with what's going on at the shop.